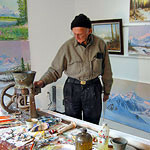 Denali Arts Council is a community arts organization. It has provided an ever-expanding range of drama, circus, music, film, photography, dance, writing and visual arts opportunities and events since 1981. 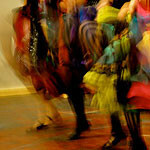 DAC involves people of all ages, backgrounds, skills and talents. DAC operates 10 arts-related programs: Denali Drama, Green Light Circus, Hangar Door Cinema, Music Academy, Talkeetna Artists Guild, Local Motion, Susitna Muse , Focus on Kids, The Artisan Market, and Live at Five. 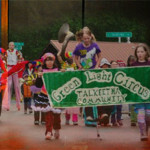 Green Light Circus produces an annual summer circus camp and performances for youth. 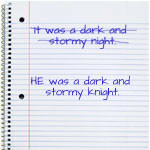 It also conducts workshops on performance skills throughout the year. 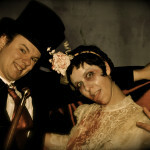 Occasionally GLC will present visiting circus talent . Hangar Door Cinema hosts movies and film festivals during the non-summer months. They hope to conduct workshops on filmmaking. 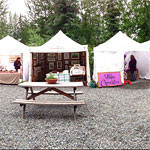 Artisans Open Air Market is a summer outdoor market featuring juried & approved handcrafted art by Alaskan artisans.10am-6pm Sat – Mon each weekend; May to September. 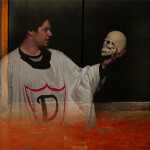 A portion of the art sales goes towards supporting Denali Arts Council. 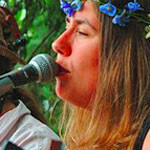 Live at Five: Every Friday evening, from 5-7 pm, you can enjoy a free concert in the Talkeetna Village Park. This is a family friendly event. Bring lawn chairs or a blanket and come and enjoy musicians from all over Alaska and the lower 48! 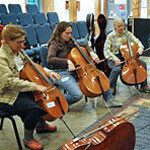 This program is sponsored by the Talkeetna Chamber of Commerce, local businesses and the Denali Arts Council. Live at Five! runs all summer long, beginning Memorial Day Weekend through Labor Day Weekend.